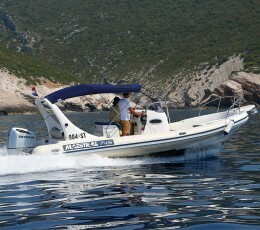 A private transfer is the ideal option after your long journey by airplane. 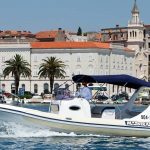 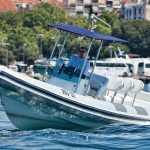 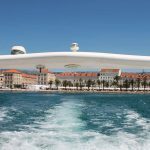 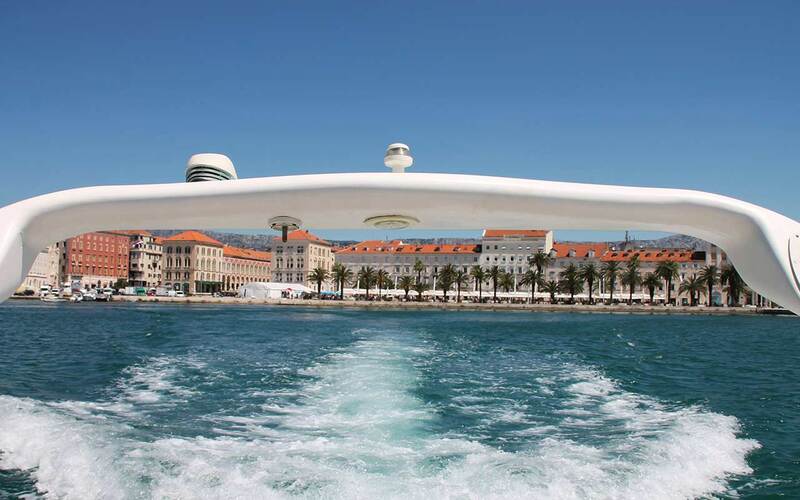 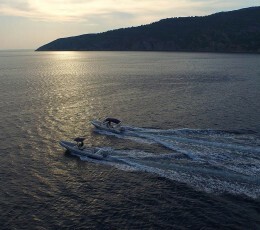 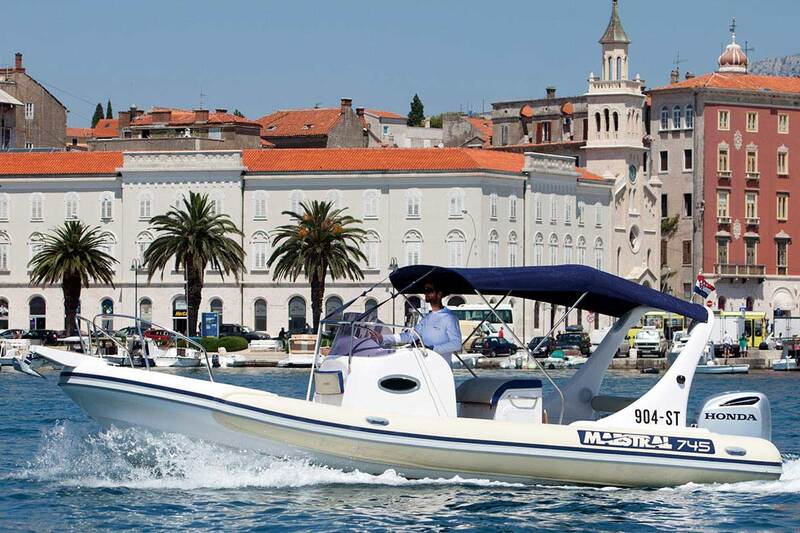 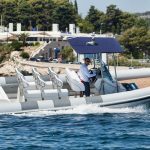 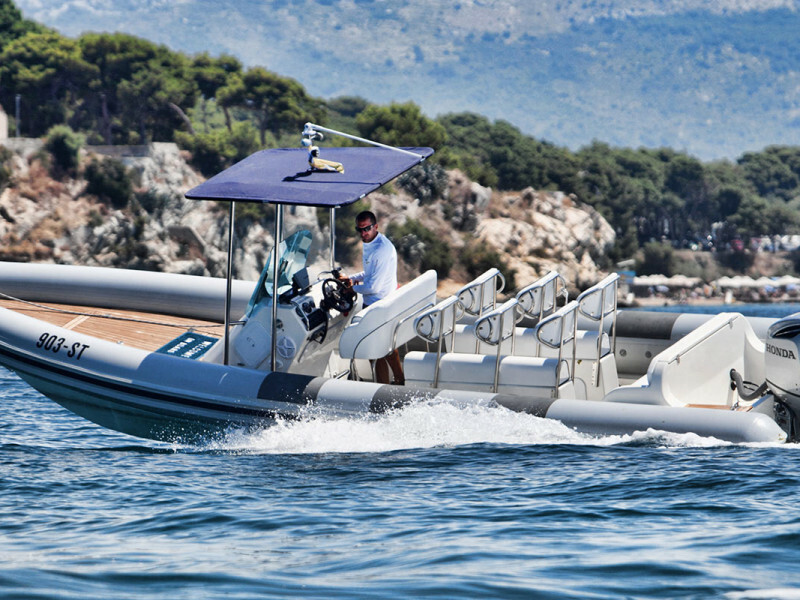 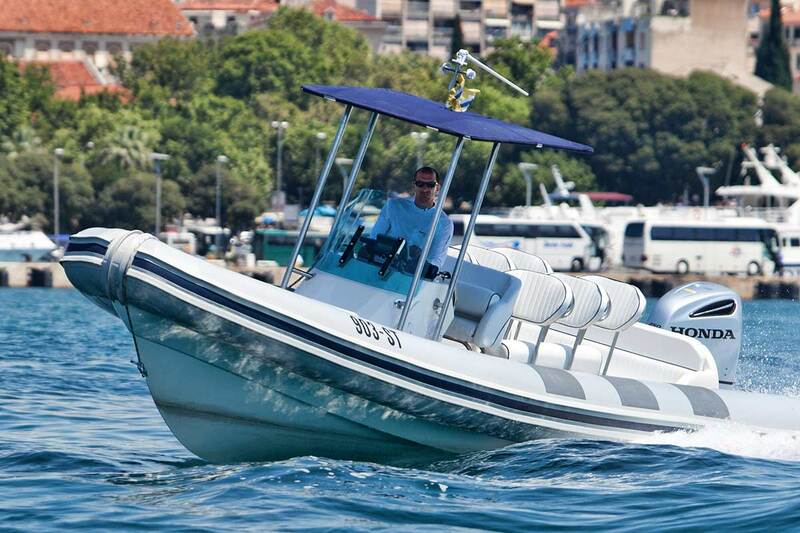 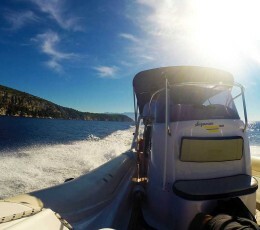 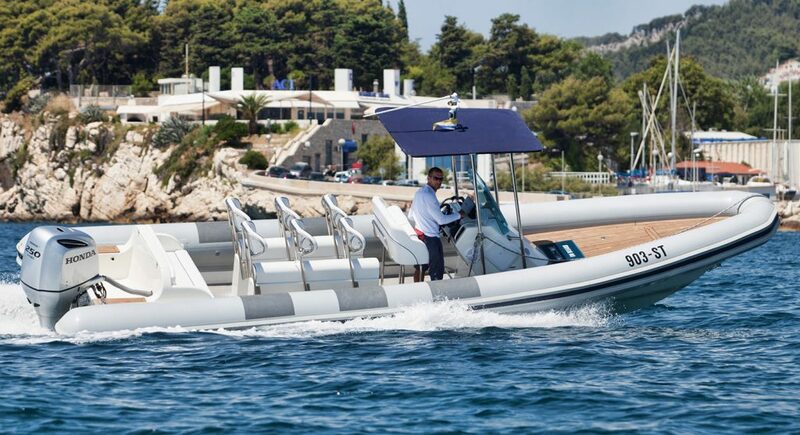 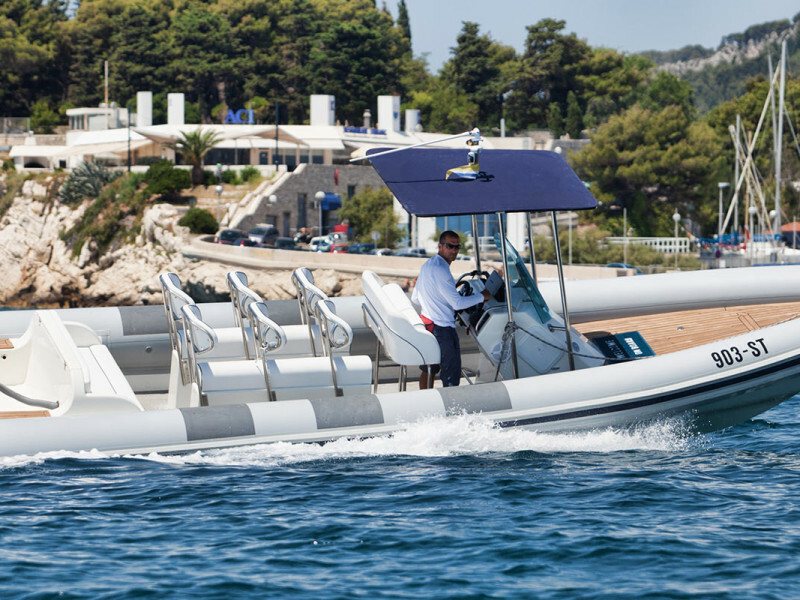 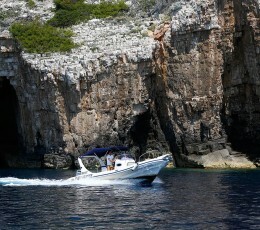 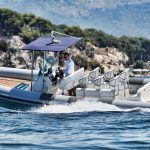 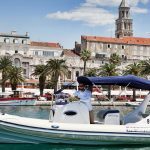 Direct speed boat transfer to and from Split Riva and the Split airport. 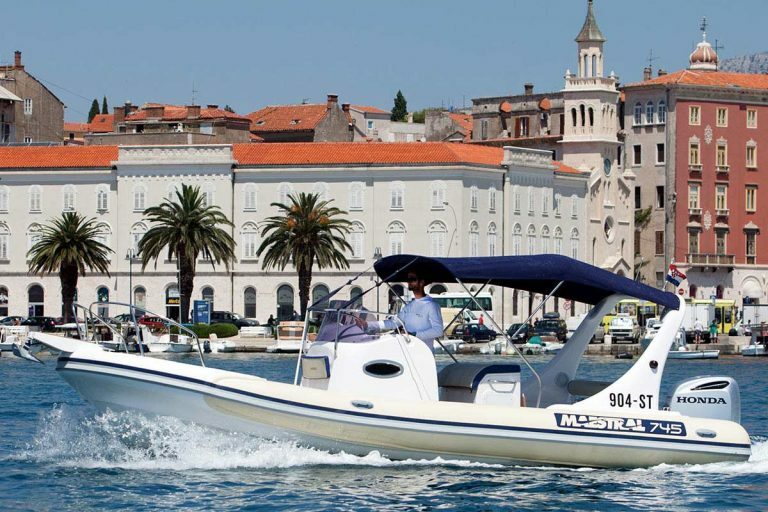 Split International Airport has a dedicated dock just 400 meters from the entrance to the airport. Our skipper will meet you at the terminal and assist you with your luggage. 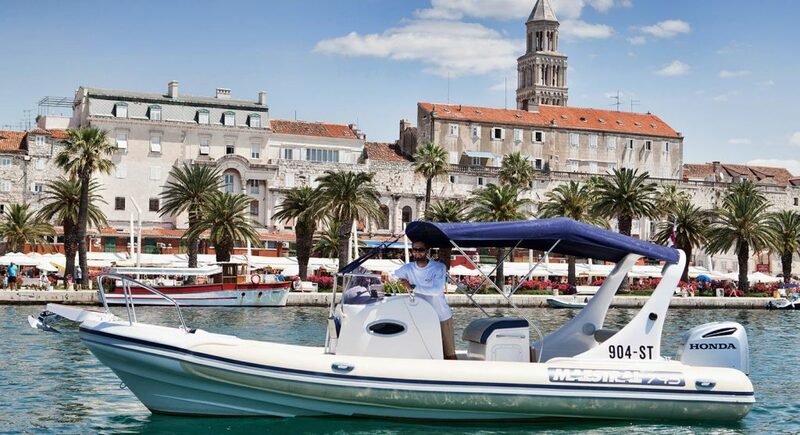 You will be setting down on the Split Riva in 30 minutes and ready to enjoy your Croatian holiday. 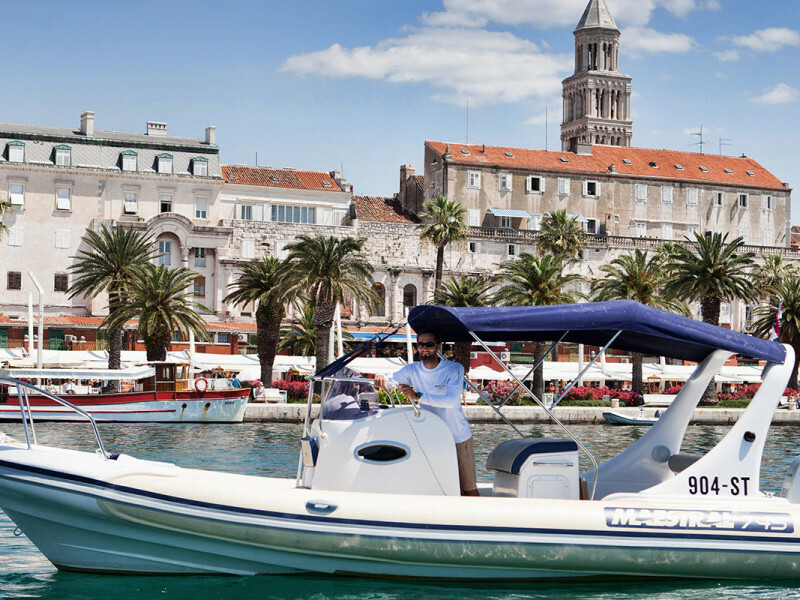 All our skippers are born and raised in Split or its islands. 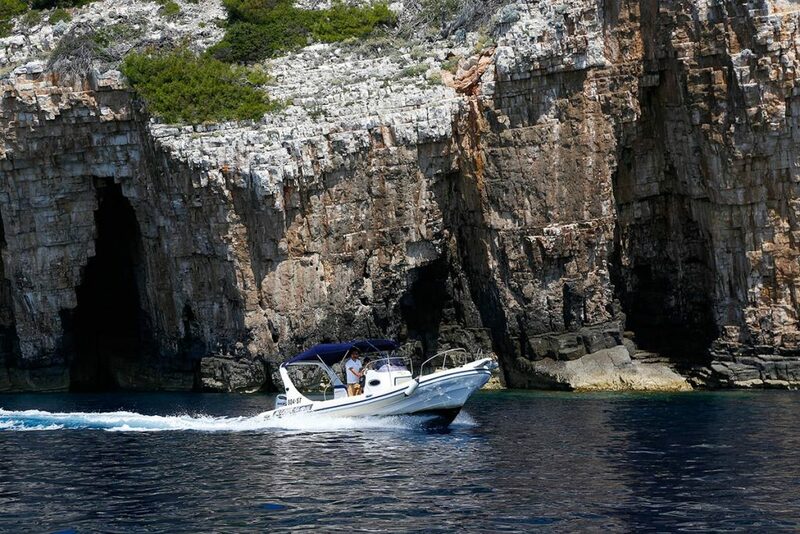 All are highly skilled sailors with at least 15 years of experience, all speak English all have an intimate knowledge of the waterways and the islands, and all are personable and able to ensure your day is enjoyable and your tour perfectly constructed. 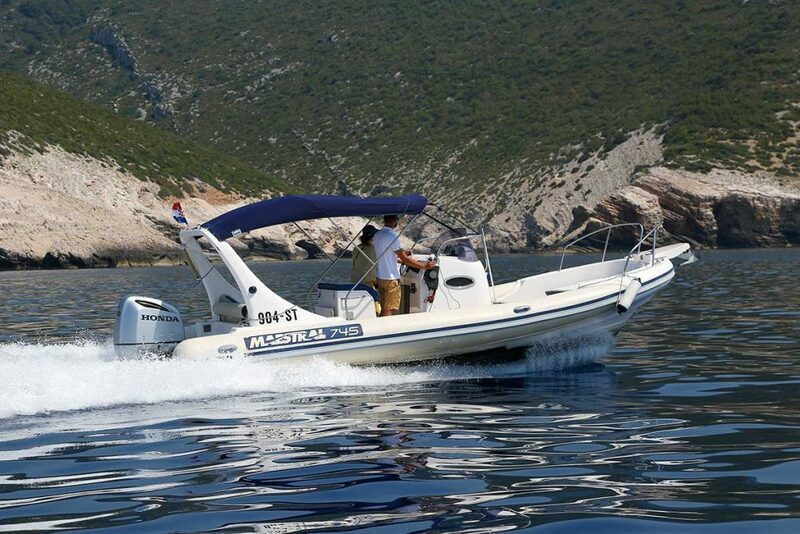 We adhere to the highest safety standards and regulations. 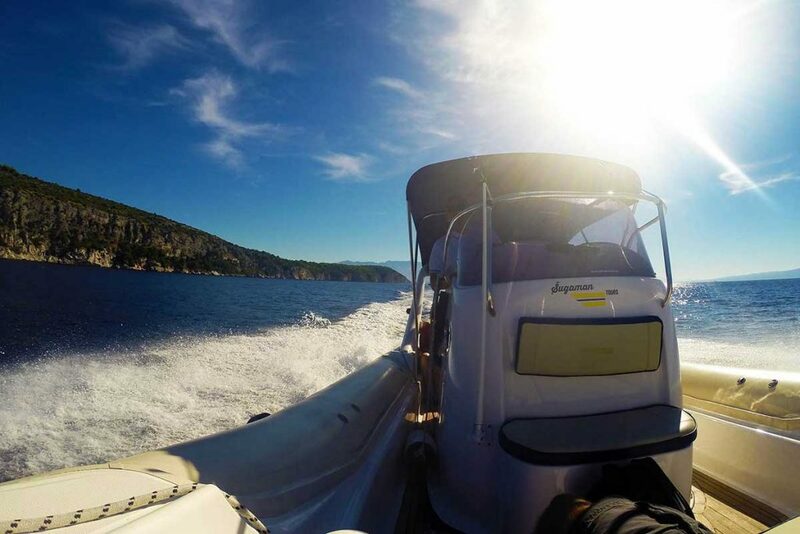 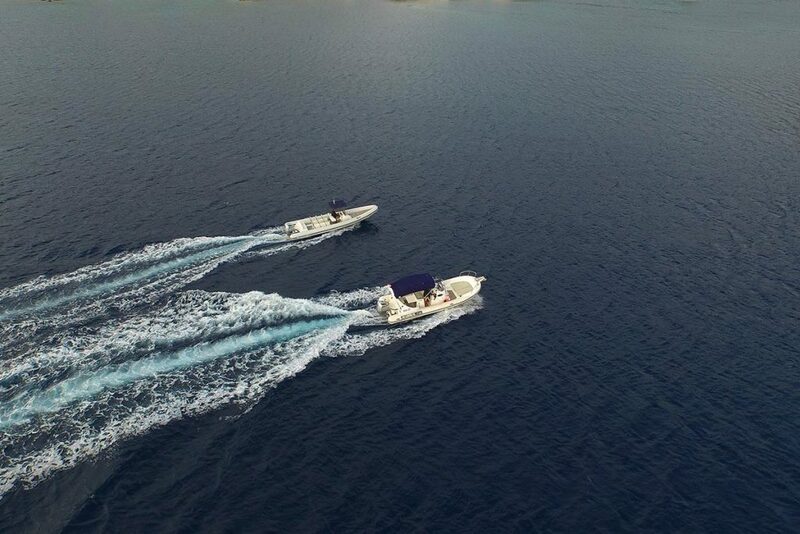 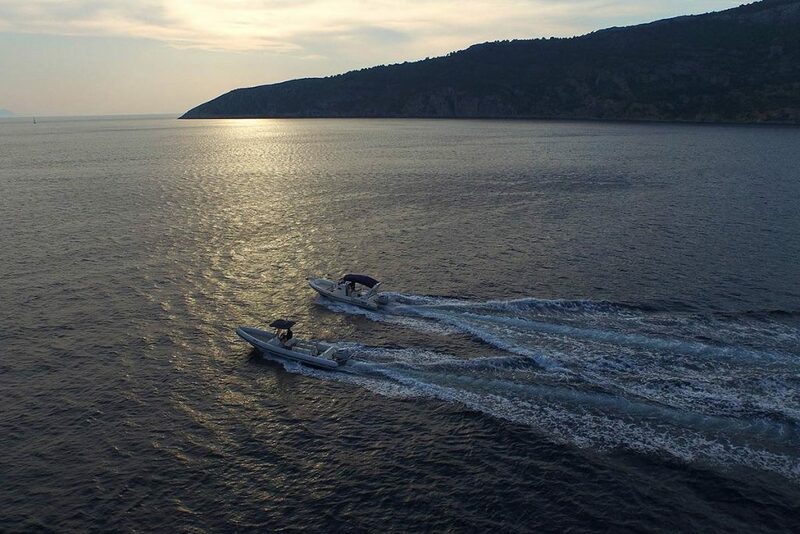 All our speedboats are equipped with the highest rated EU standard lifejackets (including infant jackets), a GPS tracker a GPS navigation system, full first aid kit and distress signals. 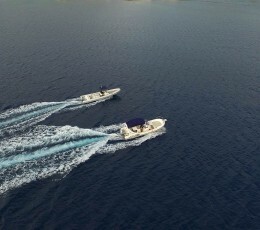 Please contact us for information and booking. 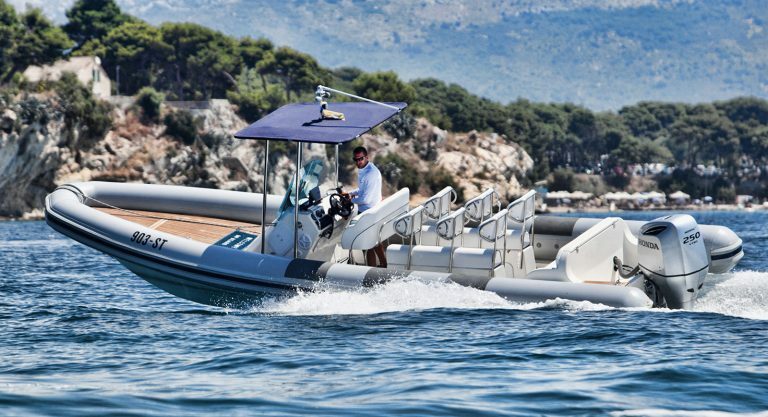 Distance from the Airport to the speed boat is 20 minutes.